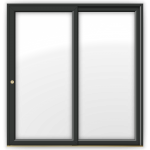 Our new PVCu sliding patio doors range, Patio Plus, comes with all the latest designed features included as standard, plus a host of customisable options to add a warm, contemporary feel to any home. 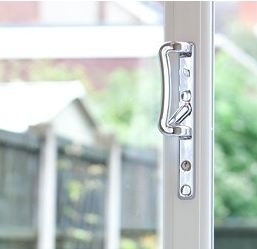 With cleverly hidden ‘crash’ stops in the operating mechanism, and a bespoke wrap over threshold to prevent everyday scuff marks, our Patio Plus PVCu sliding patio doors will look as good years down the line as the day it was installed. 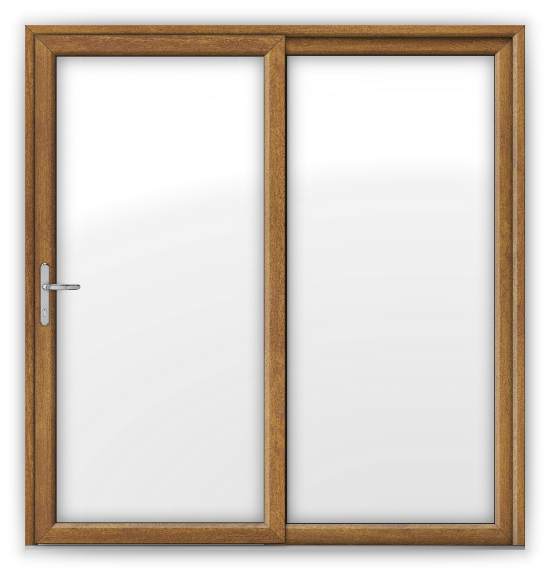 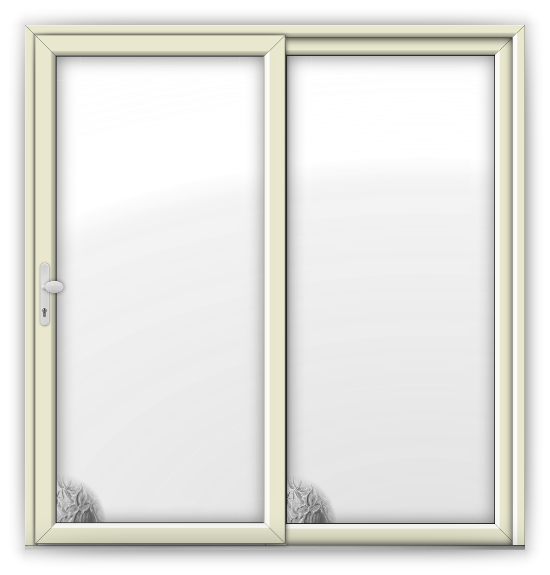 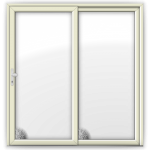 Our PVCu sliding patio doors are the most thermally efficient products on the market, using a uniquely designed 5-chamber system which prevents cold air getting in, trapping the temperature inside. 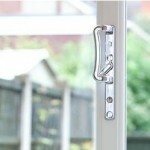 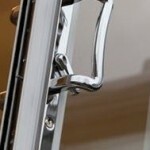 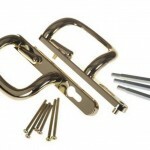 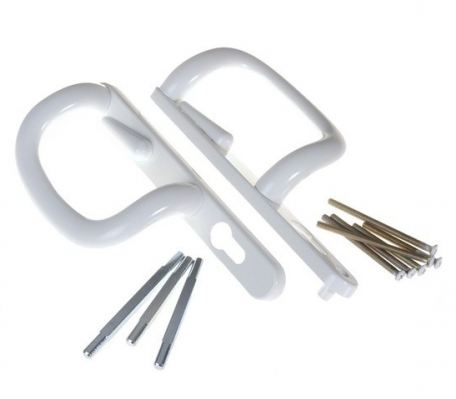 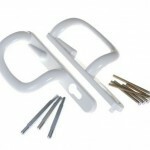 They also utilise a ModLok™ locking mechanism with four hook bolts and two shoot-bolts for unparalleled security. 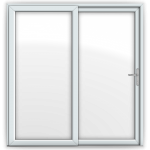 If you would like a quote for our PVCu sliding patio doors, then please give us your contact details and someone will be in touch very soon. Or please call us on 0800 6523151. 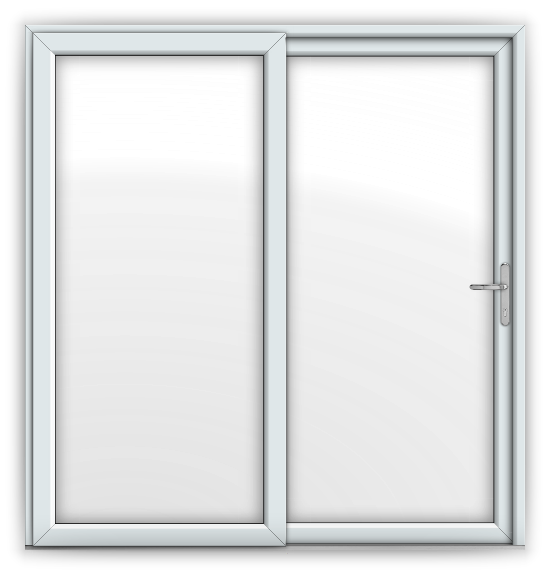 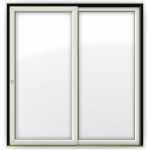 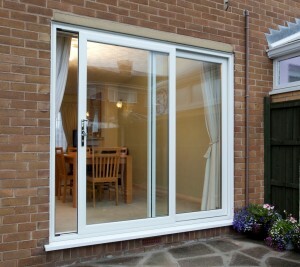 If you are interested in our PVCu sliding patio doors, then you may also like to see our PVCu French doors. 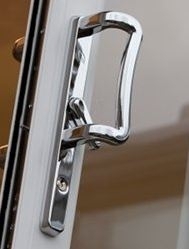 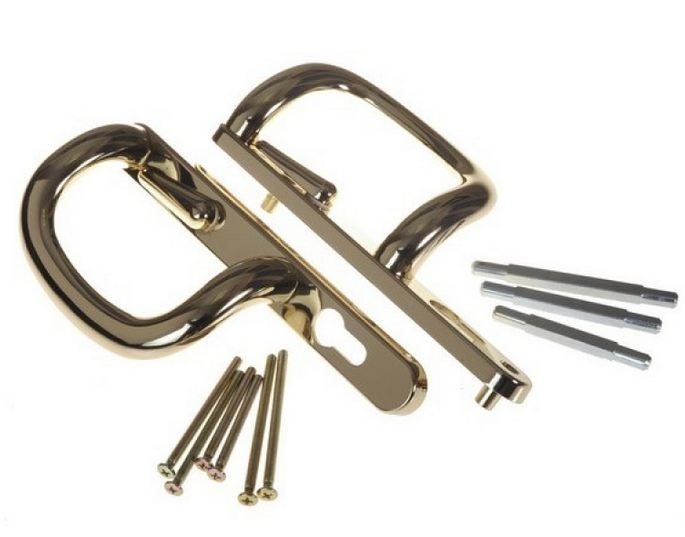 A sample of the handle finishes available.